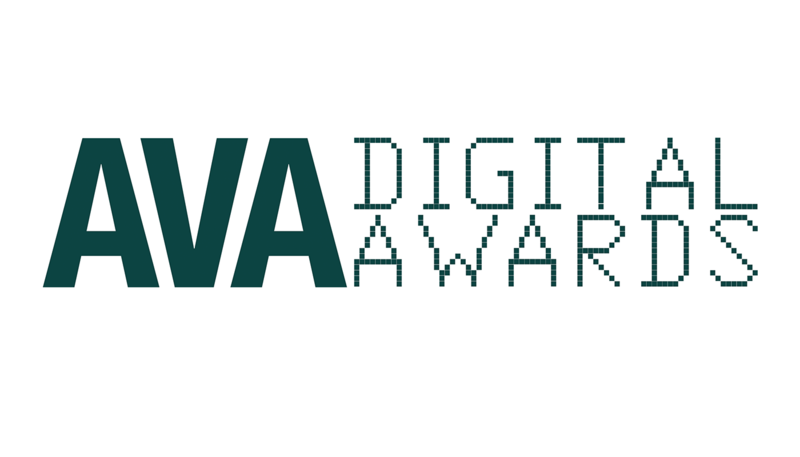 The AVA Digital Awards are an international competition that recognizes excellence by creative professionals responsible for the planning, concept, direction, design and production of digital communication. 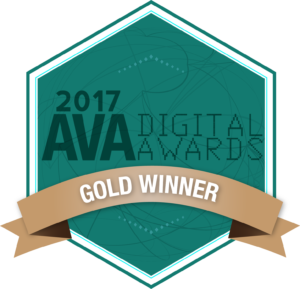 Work ranges from digital engagement campaigns to audio and video production to website development to social media interaction and to mobile marketing. 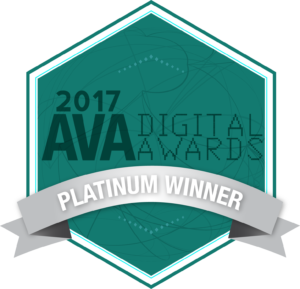 More than 2,500 entries were received, and notable winners include AAA, AT&T, Cisco, Honda, Lockheed Martin, The Weather Channel and more. DynamiX winners have been outlined below, and include 15 Platinum and 20 Gold trophies. Thanks to our amazing clients for allowing us to do what we love, this would not be possible without you!